Remember when bacon was cool? Well, guess what? It still is. Which is why we're reviving Baconnaise. 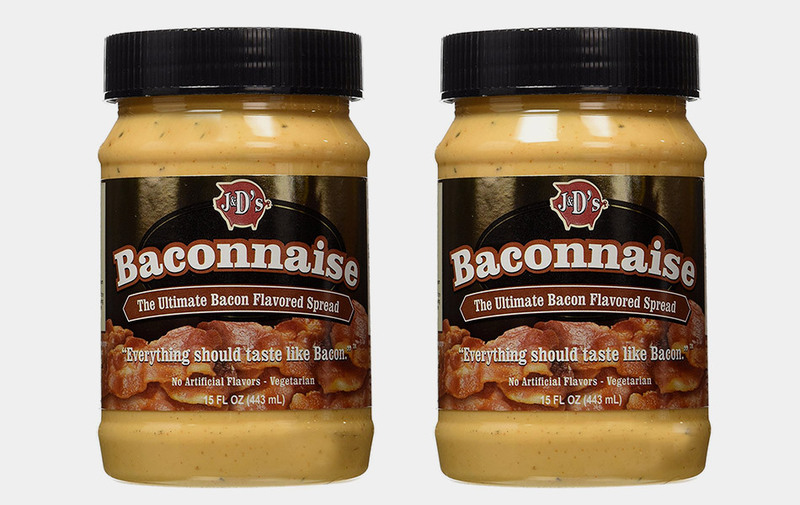 Yes, it's way better than regular mayo and yes, it's tasty too thanks to the rich bacon flavor. Feel free to slather it on sandwiches, salads, dips, fish, chicken, burgers or whatever. Go ahead, no judgement.